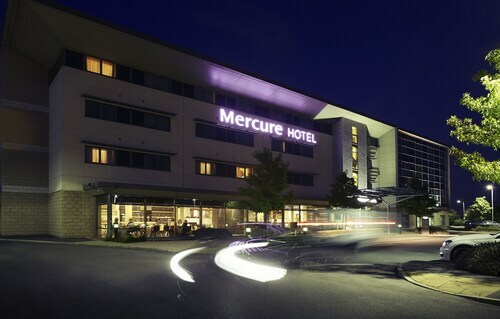 Located in the heart of Sheffield, this hotel is within a 10-minute walk of Brightside and Meadowhall Shopping Centre. Magna Science Adventure Centre and Motorpoint Arena are also within 2 mi (3 km). Meadowhall Interchange Station is only a 3-minute walk. 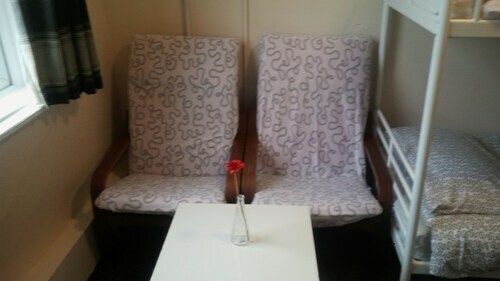 Situated in Sheffield, this guesthouse is within a 10-minute walk of Brightside and Meadowhall Shopping Centre. Motorpoint Arena and Magna Science Adventure Centre are also within 2 mi (3 km). Meadowhall Interchange Station is 15 minutes by foot. Situated in the entertainment district, this guesthouse is within 1 mi (2 km) of Brightside and Motorpoint Arena. Meadowhall Shopping Centre and O2 Academy are also within 3 mi (5 km). 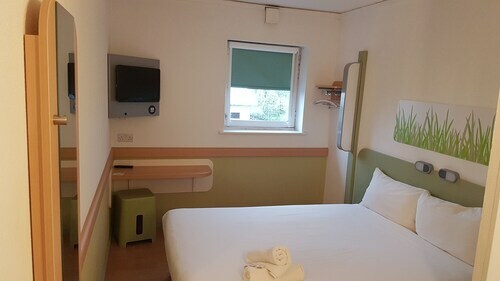 Situated in the business district, this hotel is within 3 mi (5 km) of Motorpoint Arena, Magna Science Adventure Centre, and Meadowhall Shopping Centre. English Institute of Sport Sheffield and IceSheffield are also within 3 mi (5 km). 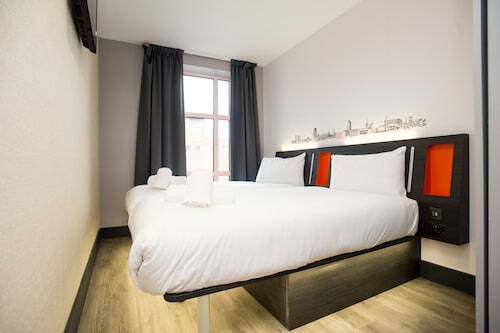 Located in the heart of Sheffield, this hotel is within a 10-minute walk of National Emergency Services Museum, Sheffield City Hall, and O2 Academy. Crucible Theatre and Ponds Forge International Sports Centre are also within 15 minutes. Sheffield Station is 18 minutes by foot. 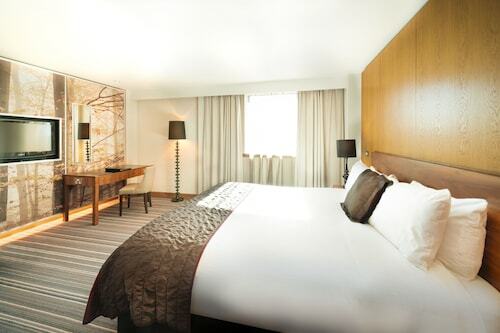 Situated in Sheffield, this hotel is within a 15-minute walk of Bramall Lane, Peace Gardens, and Sheffield Town Hall. Millennium Gallery and Ponds Forge International Sports Centre are also within 1 mi (2 km). Sheffield Station is 12 minutes by foot. 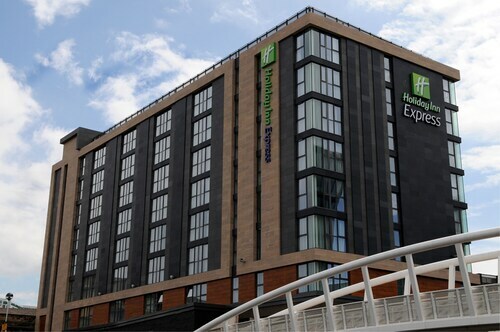 Located in the heart of Sheffield, this hotel is within a 10-minute walk of Ponds Forge International Sports Centre and O2 Academy. Sheffield Hallam University and Crucible Theatre are also within 15 minutes. Sheffield Station is 14 minutes by foot. Planning to check out Meadowhall Shopping Centre and searching for accommodation close by? You'll find it in Sheffield, about 35 miles (56 kilometers) outside of the prominent city of Manchester. If you'd prefer an easy commute from your hotel, it'd be a good idea to book one of the 3 nearby options early. 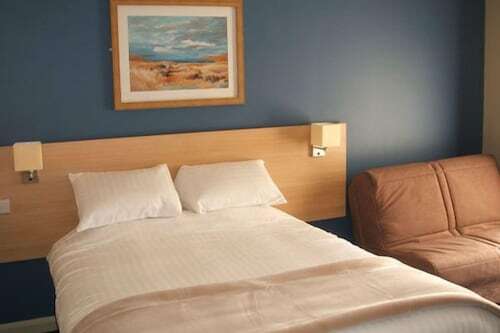 The Travelodge Sheffield Meadowhall and The Welcome Inn are within 2 miles (3 kilometers) of Meadowhall Shopping Centre. If you're the kind of person that feels totally fine without expensive furnishings, you can get a room at one of the few low-cost solutions just a short drive away. Why not choose one of the Rutland Hotel and the Hillsborough - Inn? There are a few upscale establishments within easy driving distance, perfect in case you're feeling like you need something extra. You may want to look into the Whitley Hall Hotel and Mercure Sheffield St Paul's Hotel and Spa. Offering excellent coffee and tasty snacks, Starbucks (The Arcade, The Meadowhall Centre, Sheffield) is also worth checking out after exploring Meadowhall Shopping Centre. Your stomach and your tastebuds will thank you if you head to Frankie & Benny's, The Oasis, Meadowhall Shopping Centre, Sheffield. Feel the ambience of this urban environment and take in the original creative displays at Teeming Statue. On a sunny day, pack some snacks and wander up Wincobank. Even if you're a golfer extraordinaire, that doesn't mean you can't enjoy an afternoon of mini golf at Paradise Island Adventure Golf. Free up a few hours and get ready for some action at Laser Quest. Free up a few hours and get your game on at Hollywood Bowl. When planning your visit to Meadowhall Shopping Centre, you should try taking the train. The closest station, Meadowhall Interchange, is only 0.2 miles (0.3 kilometers) away. How Much is a Hotel Room in Meadowhall Shopping Centre? 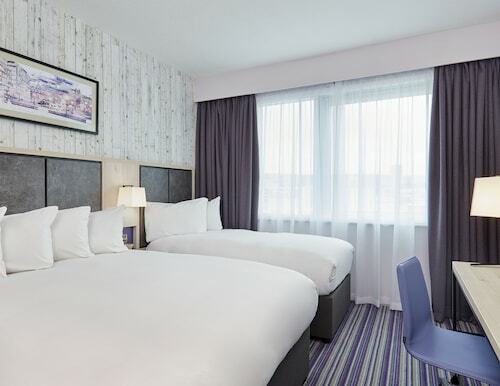 Hotels in Meadowhall Shopping Centre start at $17 per night. Prices and availability subject to change. Additional terms may apply.